96% of executives cite lack of collaboration or ineffective communication as the main reason for workplace failures. Even with email, video conferencing, messaging platforms, and other tools at our disposal, we still haven’t mastered the art of communication—because words don’t always paint the picture fast enough… or at all. Industry leaders have decided visual communication is the key. They use visuals to break through the noise, allowing for clearer communication, increased understanding, and improved efficiency. 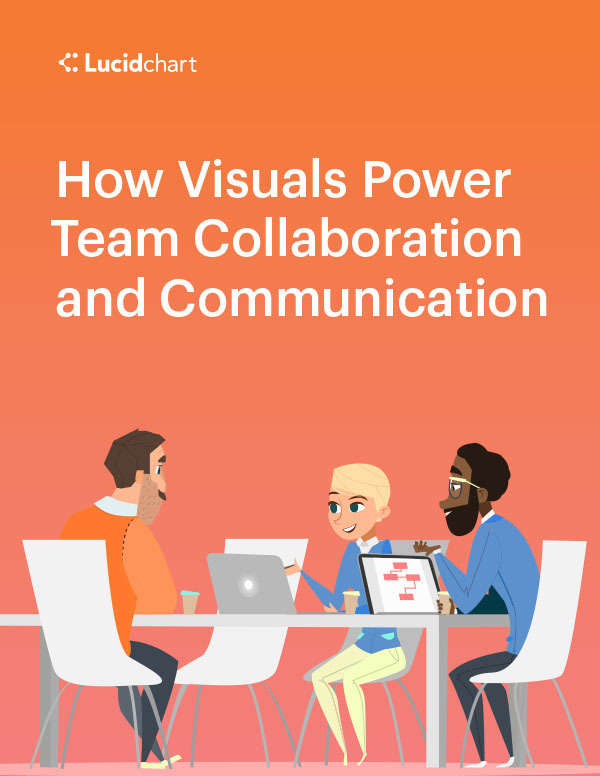 In fact, 96% of the Fortune 500 use Lucidchart to power visual communication at their company. See how companies have tapped into the power of visual communication and are witnessing real results.